Using water to light up something is a very innovative idea. 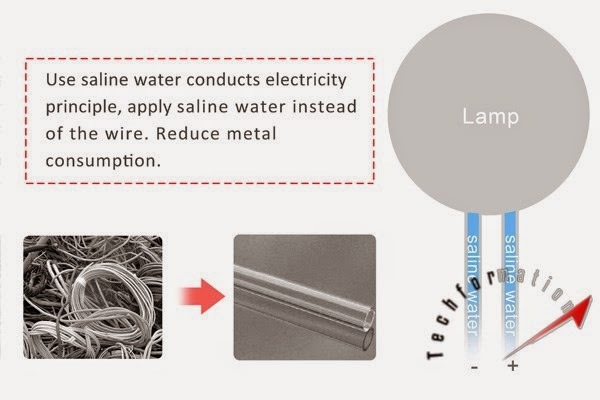 This time designers have come up with the similar concept of lighting up a lamp using saline water. 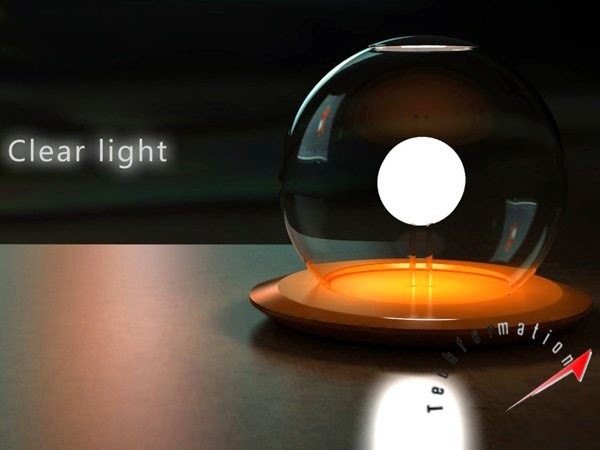 This lamp consumes saline water to generate required electricity and lights up the lamp. 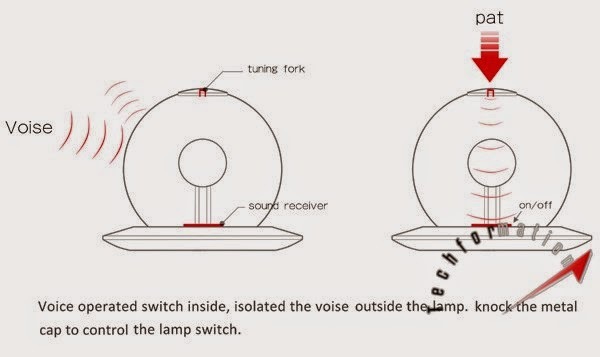 Apart from this, it has a voice operated switch to control the lamp using voice. 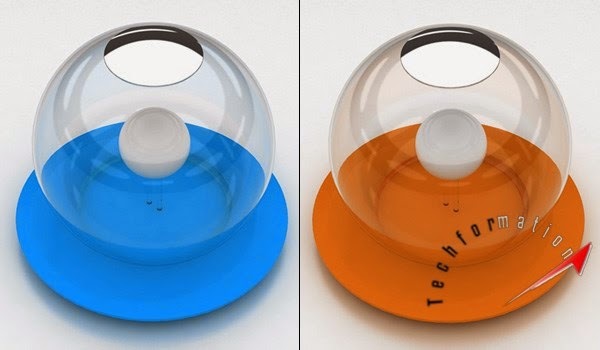 Lastly, a very environmental friendly lamp with excellent ergonomics.